More than 200,000 people have signed petitions for the Government to pursue a free movement treaty between the UK, Australia, New Zealand and Canada. A petition on Change.org started by the Commonwealth Freedom of Movement Organisation has 161,896 supporters and a separate parliament e-petition has more than 45,000 signatories. Supporters say that now Britain is set to leave the European Union’s free movement zone it should pursue similar, more appropriate agreements with old Commonwealth allies instead. 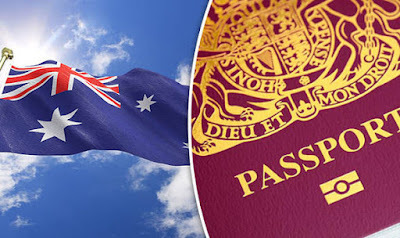 According to the parliament petition, a recent poll by the Royal Commonwealth Society shows that 58 per cent of British people, 70 per cent of Australians, 75 per cent of Canadians and 82 per cent of Kiwis are in favour of free movement between the four countries. The parliament petition states the “shared culture, language and values” would make the UK, Australia, Canada and New Zealand prime partners in a freedom of movement agreement. By joining the EU, the UK gave up control over its free movement policy within the 28-nation bloc. In 2015, the number of work visas issued to Australian, Canadian and New Zealand nationals increased by 5.3 per cent, 4.6 per cent and 21.2 per cent respectively, when compared to 2014. When population is taken into account, the ratio of work visas issued to citizens of Australia, New Zealand and Canada by the UK, is higher for these three countries than for any others. 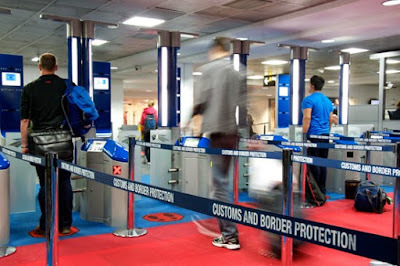 Nationals from the UK, Australia and New Zealand can already travel to Canada without a visitor visa provided they have a passport, are healthy, have the money to support themselves and do not have a criminal record. Boris Johnson has previously called on the UK and Australia to create a free labour mobility zone to encourage migration between the two countries. For more information, visit the Commonwealth Freedom of Movement Organisation at www.CFMO.org, or via Facebook and Twitter.